In the center of the Marche Region's Adriatic coastline, in Torre di Palme, an old medieval hamlet currently recognized as one of the most beautiful in Italy, you can find the ancient Piceno springs called “Fonti di Palme” (Palm Springs), situated in an enchanting oasis of pine trees and age-old trees. The springs and their therapeutic properties, already recognized during Roman times, were rediscovered in 1930 by Cav. Giuseppe Fedeli. While restoration work on the old spa station was being carried out partial remains of an old fountain wall and two underground passages, which were used to transport water converging with the wall itself, came to light. This was proof of the existence of the spa of the very ancient city of Palma, the regional capital of Ager Palmensis. 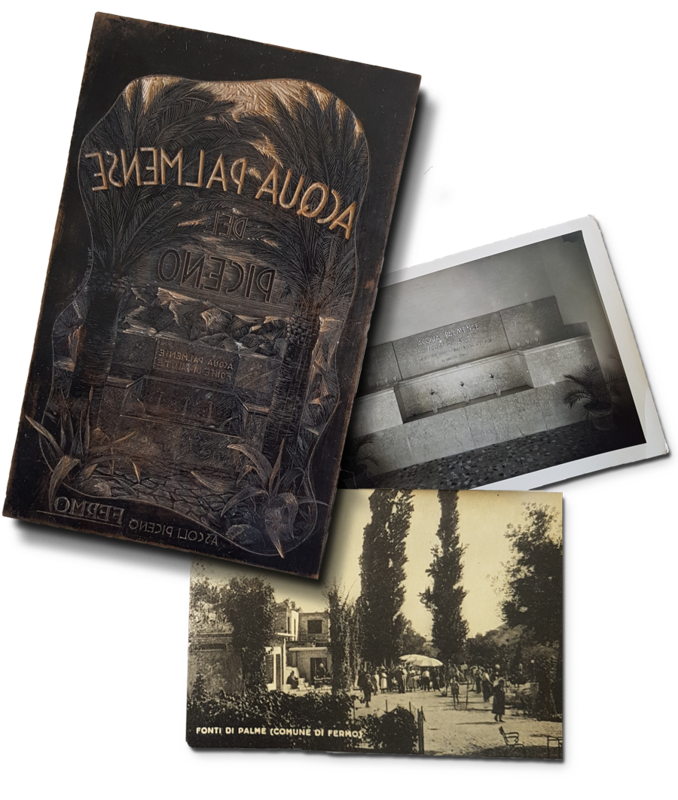 The ancient springs were valorized beginning in 1950 thanks to the first chemical and bacteriological analyses, just as the first official clinical experimental tests. The research confirms the effectiveness of the waters obtaining the ministerial health authorization for the seasonal opening of the hydroponic spa plant. 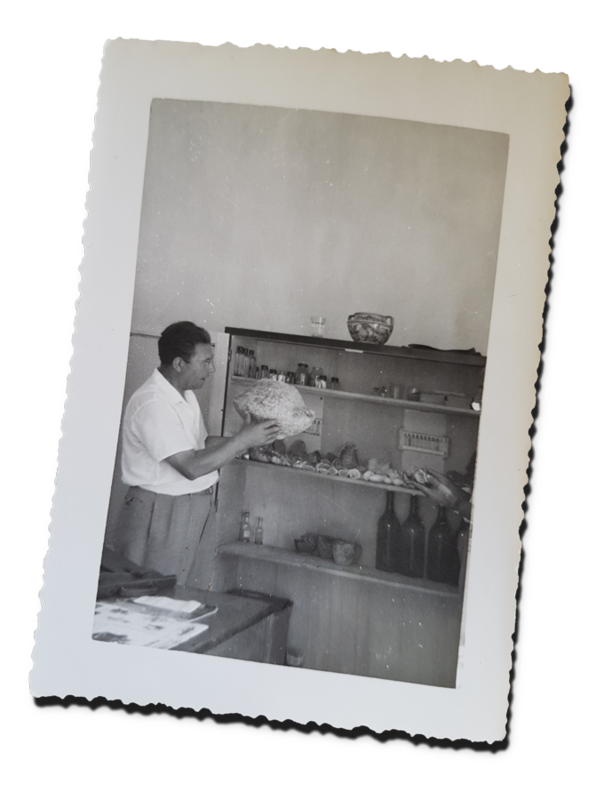 In 1969 Domenico Fedeli, the son of Giuseppe Fedeli, became the new owner of the mineral concession. He went on to set up the bottling plant and the sale of the water. Inside the mineral concession of more than 50 hectares there are two different natural mineral water springs: Palmense del Piceno (natural mineral water classified as medium-mineral alkaline bicarbonate-calcium) and Fonte di Palme (natural mineral water classified as medium-mineral alkaline bicarbonate-calcium). These waters are bottled exclusively in returnable glass bottles. 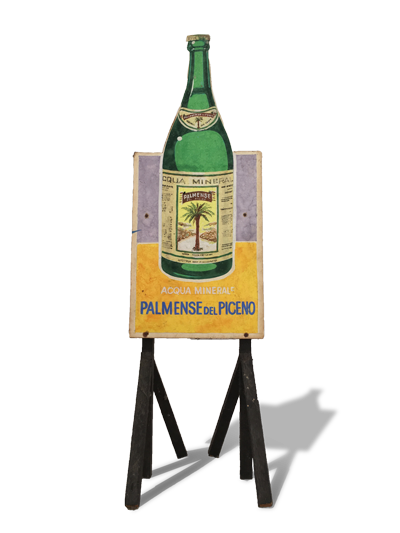 From 2016 the third generation - the children of Domenico Fedeli— Roberta, Giuseppe, and Stefano, have taken over the business of bottling and commercialization bringing about an improvement in the productive process, and creating a new company brand identity together with a restyling of the labels of the “Palmense del Piceno” mineral water as well as the introduction of a new complete range of bottles for the Fonte di Palme mineral water aimed at the local and international Ho.Re.Ca. market. 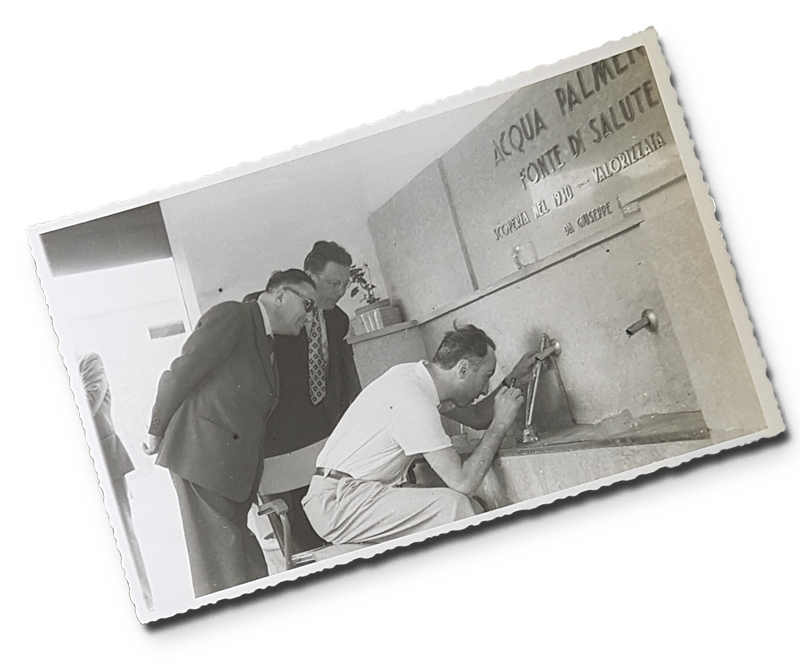 Three family generations with the objective of valorizing these ancient springs making them an excellence of well-being in the Marche region.